I saw a video on Tuesday that kind of upset me. It was an electronics engineer answering questions on YouTube. Someone asked him for tips on how to learn electronics. And the guy clearly became uncomfortable and wriggled in his chair. I did not like his advice. Well, what does “hard” mean? And study exactly what? “It takes a lot of time” ?? To become *really* good at it, yes it takes time. But to get to a decent level to have fun and build cool things, that can be done pretty fast. “in the end it’s worth it” ?? 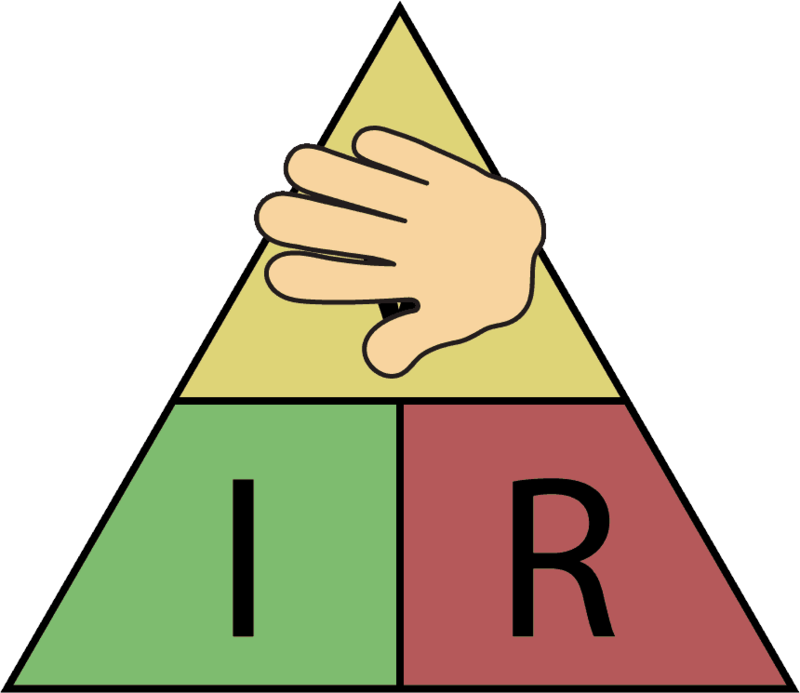 Learn the basic theory (no not *all* theory, just the necessary to get started). 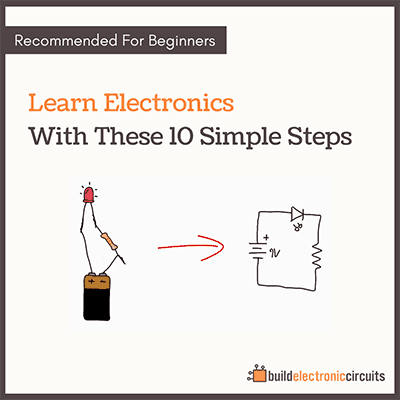 Build A LOT of circuits. You’ll learn so much from this that you’ll never learn from a book or video. Next, find a project you are really passionate about. Along the way, you’ll see what gaps you have in your knowledge and you can focus on filling those gaps. If you can’t think of any projects you’d like to do yet, then focus on a topic you find fascinating and study it. 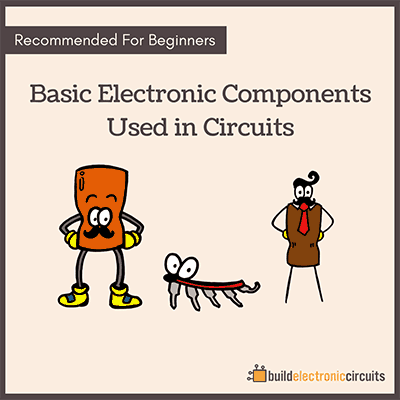 For example microcontrollers. Or amplifiers. But it doesn’t matter if you buy my products or if you find another way to do what I described above. Just remember to ignore any advice that demotivates you. 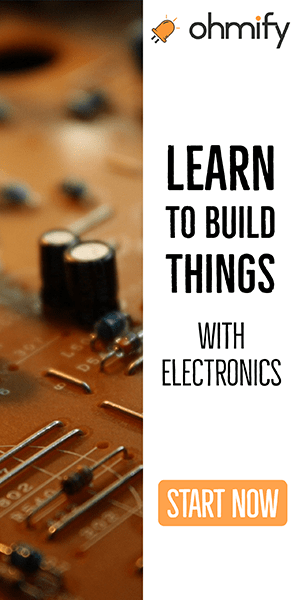 It’s been a slow process learning electronics for me, since it’s just a hobby. One circuit that I have found really useful for learning electronics, and rather fun, is to experiment with the 555 timer. One gets immediate feed back with it. If one is careful to avoid static electricity with the 555 there are a huge number of experimements to try. See: http://www.555-timer-circuits.com/ and http://www.circuitous.ca/CircuitIndex.html to begin with. Thanks for all the interesting articles. Hey John, yes that is a fun little chip to play around with. I have used it a lot too.